New questions on the Benghazi attacks that left four Americans dead last September. 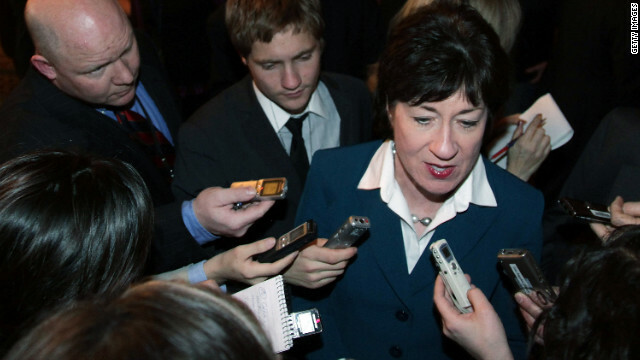 We’ll talk to Senator Susan Collins (R-Maine) who co-authored a report on security problems at the diplomatic post. Then, a look at the alarming rise in sexual assaults in the military with Congress’ two female Iraq combat veterans: Congresswomen Tulsi Gabbard (D-HI) and Tammy Duckworth (D-IL). Watch a preview here. And, sizing up the 2016 political landscape with our panel: Republican Consultant Alex Castellanos, Democratic Strategist Mo Elleithee, and The Washington Post’s Karen Tumulty. This Sunday, the two female Iraq War combat veterans in Congress – Democrats Tammy Duckworth and Tulsi Gabbard – react to the Pentagon’s sexual assault report. An estimated 26,000 cases of unwanted sexual contact occurred among service members in 2012, though only 3,374 cases were reported. The results sparked strong reactions from Capitol Hill.